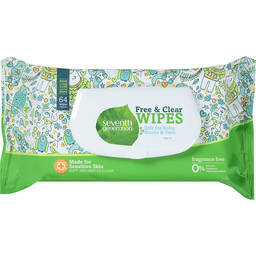 SEVENTH GENERATION BABY WIPES ARE A HYPOALLERGENIC PERSONAL CARE PRODUCT. 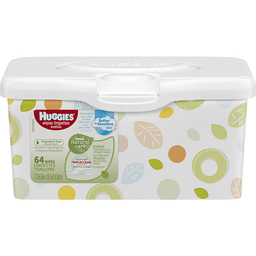 THIS CONTAINER OF 64 FREE AND CLEAR WIPES IS FREE FROM PHENOXYETHANOL, AS WELL AS ALCOHOL, FRAGRANCES OR PARABENS. 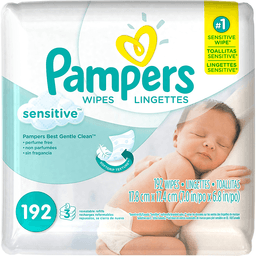 THESE BABY WIPES ARE MADE WITH ALOE BARBADENSIS LEAF EXTRACT PLANT-DERIVED SKIN CONDITIONER AND A SOFT WIPE MATERIAL MADE FROM WOOD PULP, POLYETHYLENE AND POLYPROPYLENE. THIS IS ALSO A CRUELTY FREE PRODUCT. 7.7 x 6.7 in. 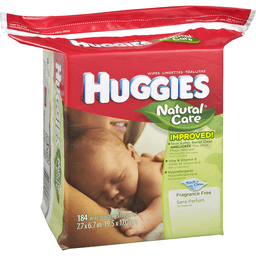 Huggies.com. Made in the US. Misc: Wipe Dimensions: 5.7 inch x 7.5 inch. Limited Edition. Kills 99.99% of germs. 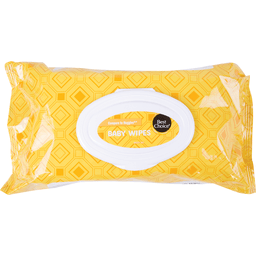 Wet Ones Antibacterial Hand Wipes kill 99.99% of germs, helping prevent the spread of bacteria, and they remove dirt, providing a better clean than hand sanitizers. 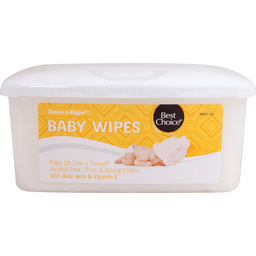 They're ideal for quick clean-ups after contact with germs, sticky foods, greasy dirt, and everyday messes. 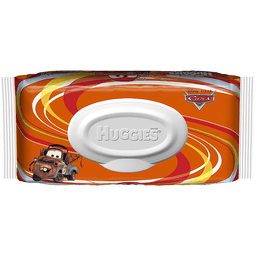 Wet Ones Antibacterial Hand Wipes are formulated to be tough on dirt and germs, yet gentle on skin. 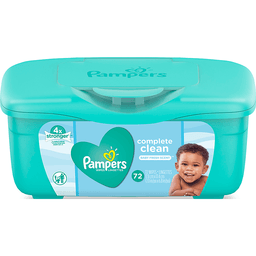 Help keep your family healthy an clean anytime and anywhere, when soap and water are not available. 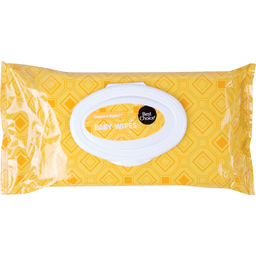 Wet Ones Wipes provide a terrific clean for your whole family. 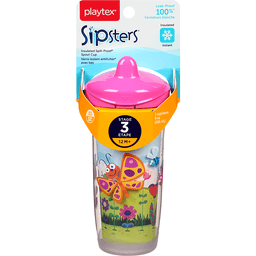 Fits 3 inch car cup holder or larger. Questions or comments? 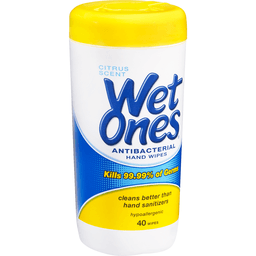 Call 1-866-Wet-111S; (1-866-938-1117), M-F. www.WetOnes.com. Made in the USA. 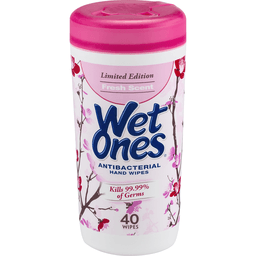 Wet Ones® Fresh Scent Antibacterial Hand Wipes. Limited edition. America's #1 hand wipe. Kills 99.99% of germs. Cleans hands better than hand sanitizers. Hypoallergenic. 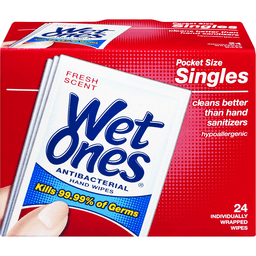 Wet Ones® antibacterial hand wipes kill 99.99% of germs, helping prevent the spread of bacteria, and they remove dirt, providing a better clean than hand sanitizers. 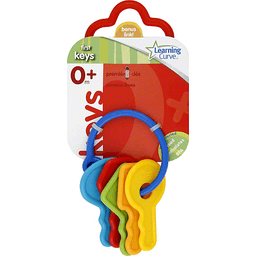 They're ideal for quick clean-ups after contact with germs, sticky foods, greasy dirt, and everyday messes. 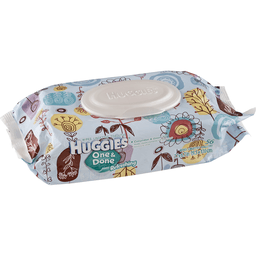 Wet Ones® antibacterial hand wipes are formulated to be tough on dirt and germs, yet gentle on skin. 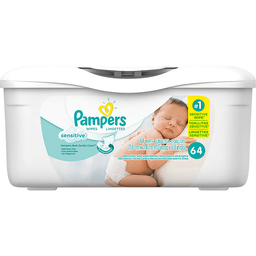 Help keep your family healthy and clean anytime and anywhere, when soap and water are not available. 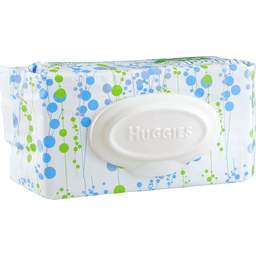 Wet Ones® wipes provide a terrific clean for your whole family. 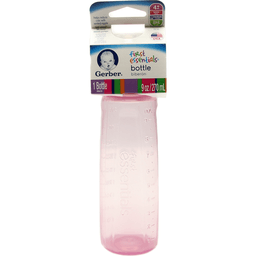 Use: Decreases bacteria on skin. Wipe dimensions: 5.7 in x 7.5 in (14.6 cm x 19.0 cm). 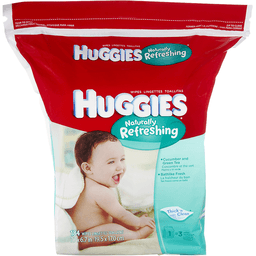 Wet Ones is a registered trademark of Edgewell Personal Care Brands, Inc. Questions or comments Call 1-866-WET-111S; (1-866-938-1117), M-F. www.wetones.com. ©2015 Edgewell.